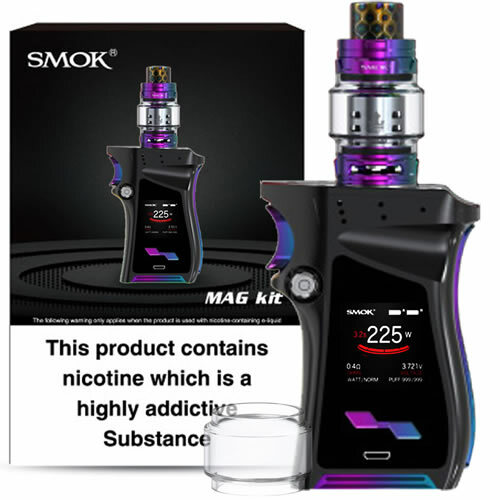 SMOK MAG - BLACK PRISM FULL kit buy from NUCIG UK. Looks the part and works even better ! Powerful and very well designed. 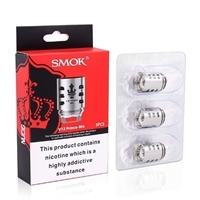 Great in hand feel and plenty of options to fine tune your perfect vape. Well made - performs well. Had to wait 3 extra days as it was out of stock hence the 4 stars. 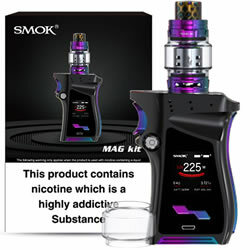 Everything to like in this mag 225 kit. Lots of controls and settings, superb vapour and looks top quality. In a word - perrrrrfect ! Looks really modern and works amazingly well.